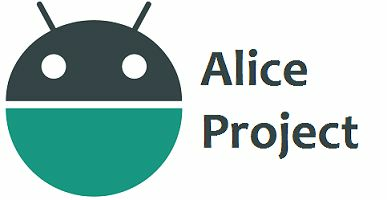 AICP custom ROM for Huawei P9 based on android 7.1.2. Flash through any custom recovery. READ FULL GUIDE HERE.